Cloud Nine have realised something that is pretty amazing. 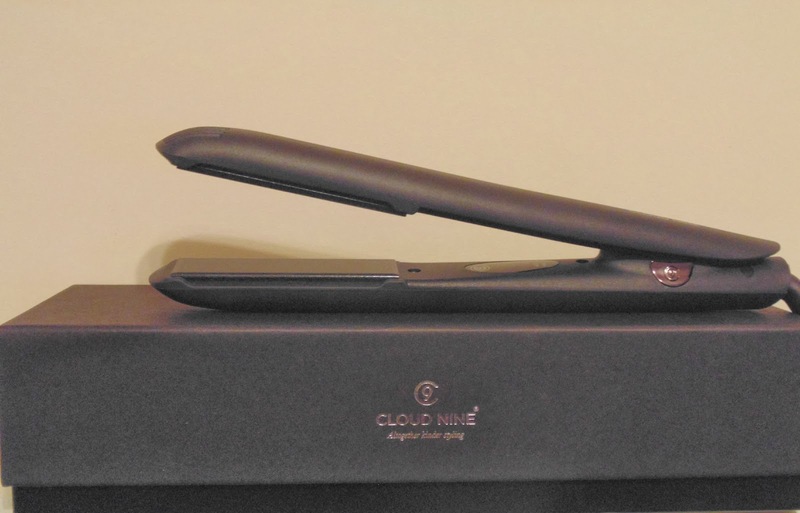 The C9 Touch* is a revolutionary product for the hair world. It's so amazing I think you'll be ditching other well known straightening irons and floating away on a hair dream. In fact, it's not just a on/off switch the C9 Touch doesn't need, it's also got no switch to alter the temperature. Cloud Nine have introduced a plate touch temperature change. You just tap the plates together three times to change to the lower temp of 165 degrees, then twice if you want the higher temp of 195 degrees. Pretty cool huh! Priced at £99 (and when you buy online you get a bottle of Magical Potion and free delivery!) I think it's a straightening iron that is definitely top of it's game in terms of technology and price point. 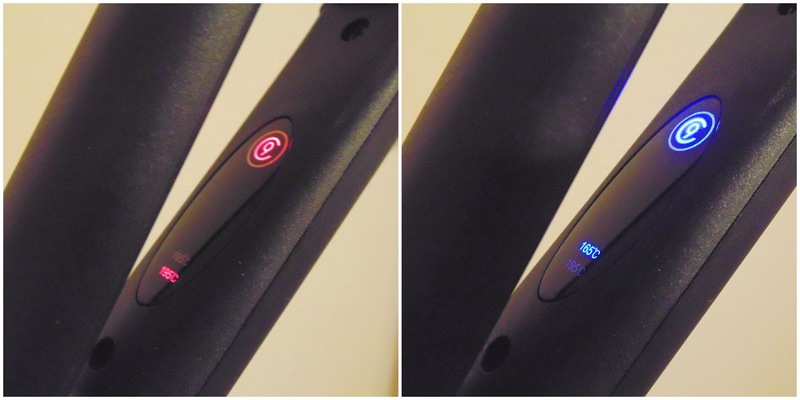 I loved my Original Iron as it left my hair looking shiny and smooth, and the new C9 Touch is no different. Thanks to the mineral infused plates it doesn't snag or catch hair. I tend to use it to glide over the top part for a polished look. It's a very impressive hair tool, that would easily fit in a top salon or someone's home. I have only heard good things about Cloud 9, I definitely need to give their stuff a try!